We are holding our annual Easter Hamper raffle and it is taking place on Thursday 11th April 2019. 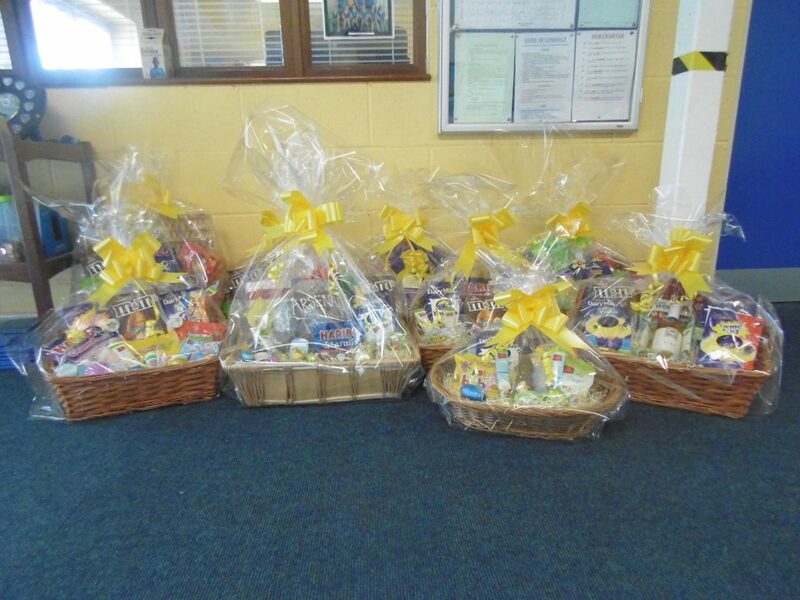 The Easter Hampers are now on display in both schools. Raffle tickets are on sale each morning, and can be purchased from the school Secretaries, €2 for 1 strip and €5 for 3 strips. Also a reminder that our fundraising Race Night is taking place this Friday night in the Kingswood Lodge at 8:30pm. Looking forward to seeing you all there for a fantastic night of fun.